OPTIMO MÁS™ customers are eligible for $10 off per month for 12 months with online or mail-in rebate. Available to all new, residential customers. "Additionally, SHOWTIME® will be added to the CHOICE™ and OPTIMO MÁS™ Summer Offers. 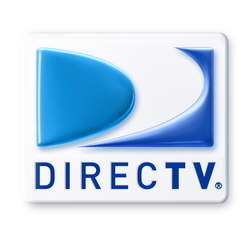 This enhancement gives customers access to 9 additional premium channels including 6 in HD with HD Access. That's an additional $12.99/mo. or a total of $38.97 in value added to the Summer Offer! Remember, with the Summer Offer customers are eligible for up to $21 off per month for 12 months and, with this addition, CHOICE™ customers save over $290!" continues DiRoberto. "OPTIMO MÁS™ customers are eligible for $10 off per month for 12 months with online or mail-in rebate. Available to all new, residential customers." added DiRoberto. DiRoberto also reflected the unique opportunity these specials present to American Viewers; with Free HBO and Showtime, new customers will be able to enjoy Summer Premieres on Showtime such as "Weeds" starring Mary-Louise Parker and Kevin Nealon, "Nurse Jackie"starring Edie Falco, "Dexter" starring Michael C. Hall, and "Californication" Starring David Duchovney. HBO Summer Premieres include "True Blood" starring Anna Paquin, "Real Time with Bill Maher" starring Bill Maher, and "Entourage" starring Adrian Grenier, Kevin Dillon, Kevin Connolly and Jeremy Piven. 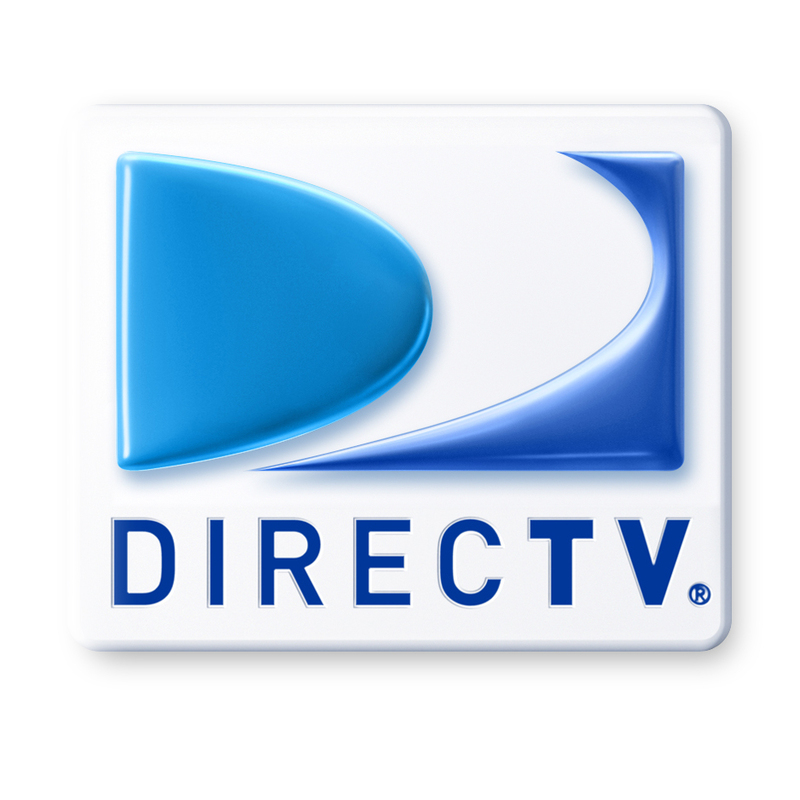 American Satellite, Inc is a preferred retailer of products and services such as Dish Network, DirecTV, Verizon Fiber Optics, Qwest, AT&T, and ADT Security; along with several other telephone, cable TV, and high-speed internet solutions. Owned by Todd DiRoberto and Caleb Wickman, American Satellite takes pride in providing customers with the very best in Customer Service and ongoing Sales Support. 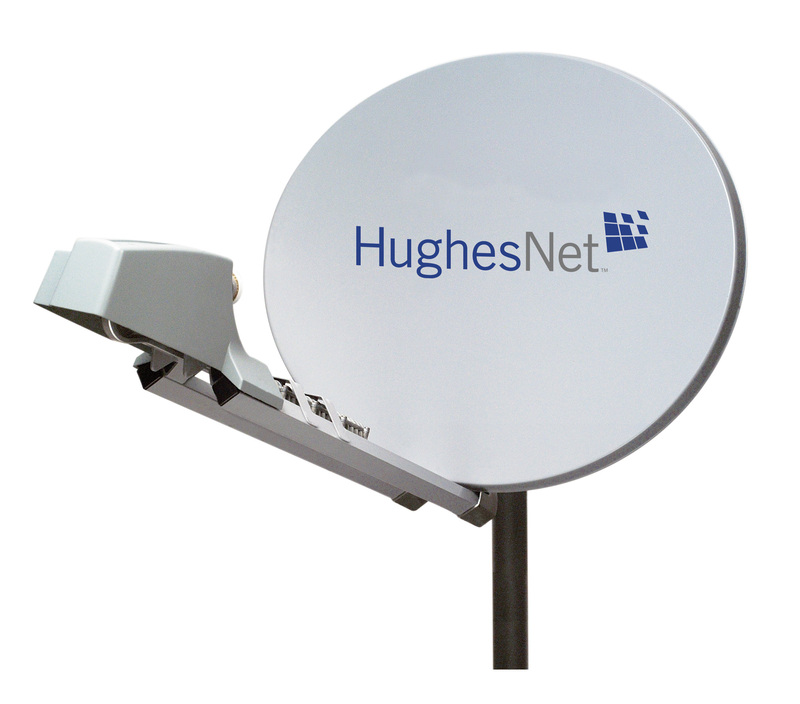 - American Satellite offers 24 -hour live support and strives to make every customer's experience easy and hassle free. With over 10 years experience, American Satellite is the leader in Entertainment, Communications and Security sales and service.